The 2018 winners of the Urban Drinking Water Challenge, a global innovation competition to deploy and scale decentralized drinking water solutions for fast-growing, water-scarce cities, were announced by Imagine H2O and Founding Partners Bluewater Group and 11th Hour Racing. 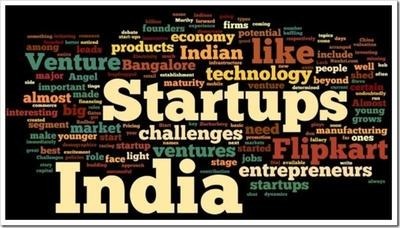 Over 160 startups from 37 countries registered for the Challenge. The three winning companies, SmartTerra (Bengaluru, India), Drinkwell (Dhaka, Bangladesh) and Microlyze (Denver, CO) represent a diverse range of technologies and entrepreneurial approaches to solve urban water scarcity and advance U.N. Sustainable Development Goal 6. * SmartTerra is equipping second-tier Indian cities with the tools for data-driven decision making and operations to improve delivery and access for the underserved. * Drinkwell is expanding its turnkey decentralized water purification systems across arsenic-contaminated communities in Bangladesh. * Microlyze is deploying real-time water testing devices to empower households and provide cost-effective monitoring for US utilities. Additionally, the Challenge’s Evaluation Committee awarded an Honorable Mention to Majik Water, a Nairobi-based team developing an atmospheric water generation device in partnership with local communities.